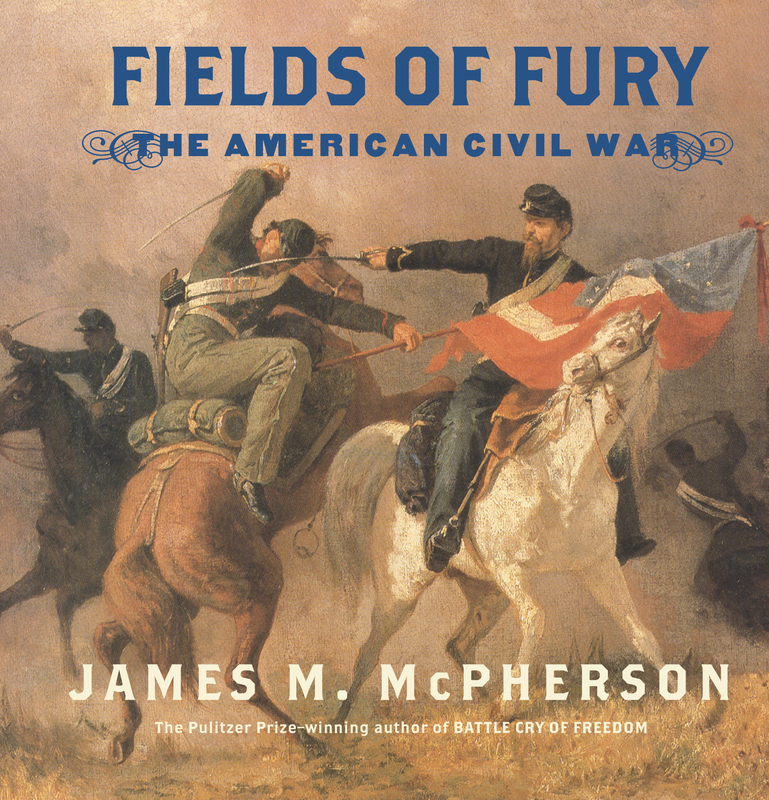 James M. McPherson, PhD, an American history expert and one of the most distinguished historians of our time, was awarded the Pulitzer Prize in 1989 for Battle Cry of Freedom: The Civil War Era. His other bestselling books include For Cause and Comrades: Why Men Fought in the Civil War, Drawn with the Sword: Reflections on the American Civil War, What They Fought For, 1861-1865; Gettysburg: The Paintings of Mort Kunstler, Abraham Lincoln and the Second American Revolution; and Fields of Fury. An active preservationist, he has served on the Civil War Sites Advisory Commission since 1991. 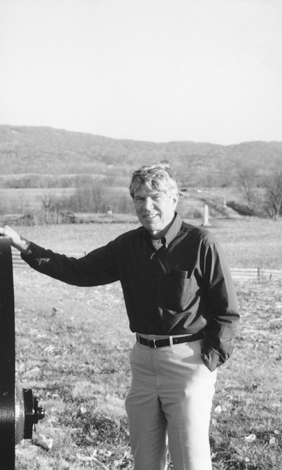 Dr. McPherson was named the Jefferson Lecturer in the Humanities for 2000 by the National Endowment for the Humanities. A professor at Princeton University, he lives in Princeton, New Jersey.